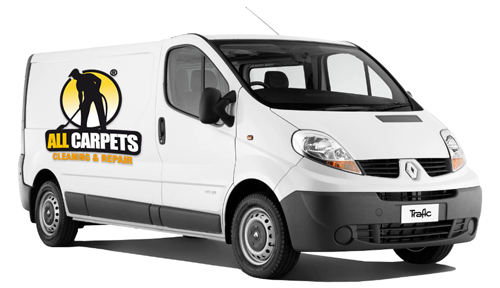 All Carpets would like to share with you some great methods, tips, tricks & advice that can help you maintain your carpets, rugs & upholstery and keep them clean and hygenic. Icluding advice on vacuum cleaners and how to get the right machine, how to's, information about mold and mildew, carpet protection, upholstery care, and more. Carpets, rugs and upholstery add beauty, comfort, colour and elegance to a beautiful home. To ensure the beauty of your home, you should know about the different cleaning, protection, and stain removal methods available for carpets, rugs and upholstery. The best way to keep anything clean is always prevention. Taking proper care and maintaining your carpet clean will save you money from having to buy expensive cleaning products. Buy a good Entrance Mat: The best tip of all tips, we highly recommended the proper use of entrance mat will help clean off people's shoes and will keep most of the tracked in soils off the carpet surfaces. When using entrance mats there are two very important considerations for making them as effective as possible. The first is the mat must be long enough, so the length should be between 6 to 12 feet long, with 10 to 12 feet long being the best. There also needs to be mats placed outside the building. These will remove the larger particles of soil. The second is they must be cleaned on a regular basis before they reach the point of total saturation. When a mat reaches this point it can no longer hold the soils and they end up spilling onto the floors it is protecting. Monitoring areas outside the building and well positioned entrance mats are ways we can prevent most of the soils from entering your home. Not matter how efficient your protective maintenance is, a certain amount of soil will get in. Never rub carelessly at a carpet stain, this will only cause it to spread and become permanent and may also weaken the fibre. Never use a hair dryer or an iron to dry a carpet stain, this will only seal the stain permanently on your rug, making matters worse! Make sure to steam clean your carpet as often as needed. To have a clean carpet, you need to have it either cleaned by a professional carpet cleaner or you will need to use a deep cleaning machine. There are advantages as well as disadvantages to each of these choices. The point is that a thorough cleaning will be needed at the very least every six months to a year. For particularly obstinate mold and mildew, you can go in for a non-chlorine bleach or lemon juice and salt solution for colored fabrics. Else you can just slightly brush the area with a solution of hydrogen peroxide (one part of 3 percent hydrogen peroxide to five parts of water), provided you are sure that the solution doesn't harm the fabric of the carpet. A clean carpet is one that is taken care of. Take the time to vacuum often enough and do it correctly. Go over the floor in several directions to allow the vacuum to pick up all the debris it can. A high quality vacuum is the best choice. Make sure to use it correctly as you are directed by the manufacturer. Also, make sure to keep the bags or containers empty and filters clean as well. The first thing you need to have while learning how to clean carpets is information about your carpets. You should know the type of your carpet before you start cleaning it up. It is important to know the material used in the carpet because each type needs a different approach. For instance, you cannot use heated products or even machines for a wool carpet, you cannot also apply bleach to this type. So, in such a case, you should be aware that you have a wool carpet otherwise you would spoil it instead of cleaning it! Similarly, there are different ways to clean carpets made of synthetic, silk and plant fibres. The next thing on your agenda for cleaning carpets at home is to find a good carpet cleaning solution for the same material your carpet is made of. Try to look for such products at the shelves of your local supermarket or hardware store. Read the package clearly and find out if it works on the type of carpet you have. 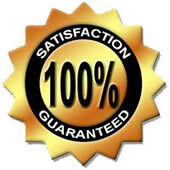 Also, if you are looking for stain removal products then check if the product removes a specific stain or not. In general, try to find out a cleaning solution that can kill germs thereby making your carpets healthy for the inmates of your home. Carpet cleaning becomes a challenge when you stain it. That is why it is always better to take preliminary precautions. The best approach is to clean the carpets at frequent intervals. Lastly, if you wish to clean your carpets at home, you need proper equipment too. Purchasing a good vacuum cleaner is a good idea and will help you and save time. Vacuum your carpets on a regular basis so it's easier to clean dust and dirt. If you clean your carpets frequently, you do not let the gritty particles pile up. Consequently, even stains are easy to remove in case you spill something. Around 80% of soils that enter your home are dry soils. The remaining 20% are oils, greases and starches. The dry soils can be easily removed by vacuuming as long as they are removed on a daily basis, helping minimize the damage. Having a clean carpet is more than just healthy, it can also prolong the life of the carpet. If you have just installed the carpet, you already realize the expense involved in doing so. But, even if you have not just done this, you probably realize the benefits of keeping your carpet clean. It will add value to the home if it is well maintained. It will help to keep the home odor free as well. 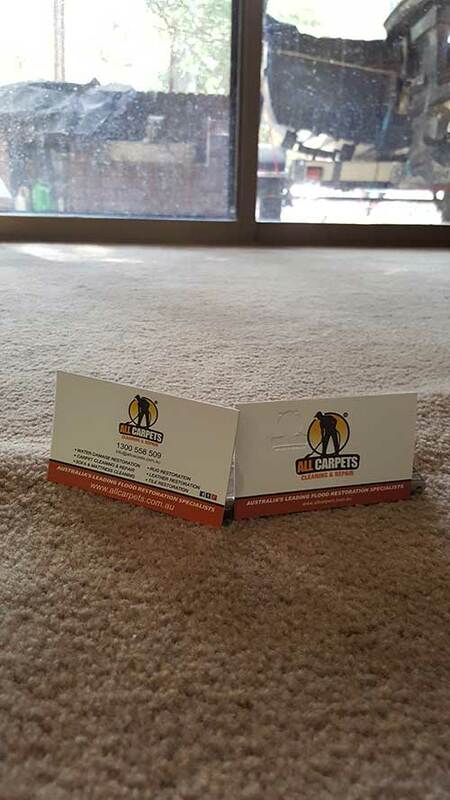 Here at allcarpets.com.au, has all the resources and solutions on ways how to clean and maintain your carpet either for immediate, interim or major restorative we have it here. We pull our knowledge, from a group of experts and other contributors around the world to help others and make this website beneficial to you. Saves you time, saves your money.